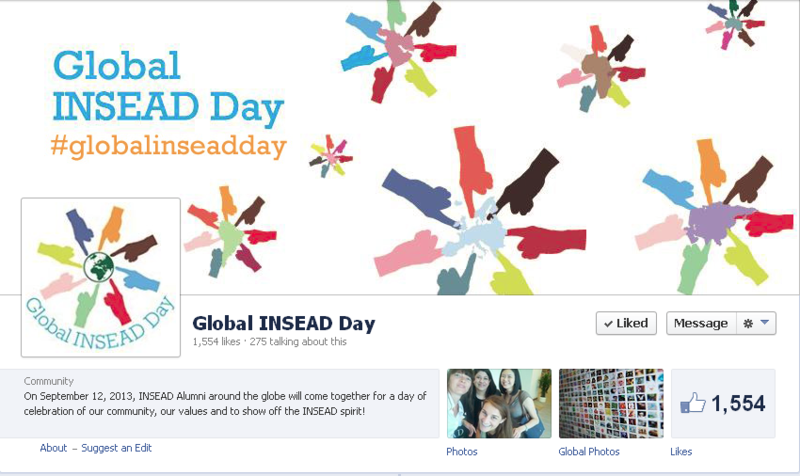 For all of us, the first Global INSEAD Day was of course an extremely important project and we are all delighted by its success. Initiated by the IAA late last year, it met the enthusiastic support of the school and of thousands of alumni across the world. Thank you all for making this idea come true. I am confident that this has laid the foundation for many repeat actions and has set a good example for what is our basic mission, aim and purpose, i.e. to expand the educational and human experience that took place on the INSEAD Campuses in Fontainebleau, Singapore and Abu Dhabi, to the experience of a life time. This is an on-going source of friendship across nations and across generations that will increase the bonding between alumni, as well as between us and the school. PrevPreviousVisiting Space. What is the future of space travel?